There’s a story about a woman named Kristyn Dominy in Florida who was driving her car with her young child with her. She was going the speed limit. Dominy looked fast in her mirror as another woman came up behind her, sped up beside her, and gave her the finger while she zipped past her. This happened in Crystal River, Florida in 2012. The Jeep of the woman who passed Kristyn was went into a ditch, on fire and burning with a child trapped. Dominy, 22, said she noticed black smoke coming from the woman’s Jeep, and when she turned another corner she saw the woman’s car in flames among some burning trees. Dominy pulled over to help the woman, who was on fire and struggling to pull her daughter from the burning car. She said the child was also on fire and tangled in the Jeep’s seat belt. Dominy helped get the girl out and called 911. Americans are just good Samaritans. No one believes that acts of a good Samaritan are much of anything. They arise out of some of the most unexpected places and are done by some rather unremarkable people. It’s rarely the strong and powerful that do these types of things. It’s just neighbors. To protect people like Krystin and George, many states, Florida included, we have “Good Samaritan” laws that protect the “George Bailey’s” and “Kristyn Dominy’s” from litigious and unscrupulous people. 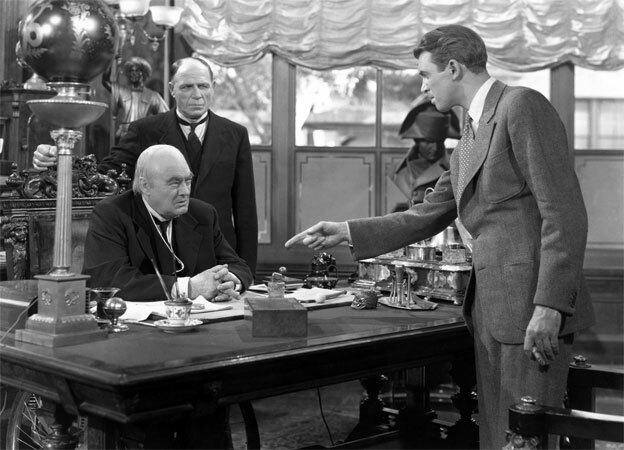 It’s difficult for people to identify the difference between George Bailey and Mr. Potter. Would the original Good Samaritan have crossed the road and helped the victim of an “ancient drive-by” if he might have faced legal action from the victim should something have gone wrong? We don’t know. Wisdom leads us to believe that our government should encourage this kind of “Samaritan” selfless behavior. Perhaps this is a point of good governance in the American government system. It is good for a state government to protect people by encouraging them to be good to their neighbors. It removes the ability of crafty and litigious men to place obstacles in the way of this neighborly courage. We don’t want to stack the deck against Samaritans. Rome was founded by men of unimaginable strength. They created one of the greatest empires the world had ever seen. 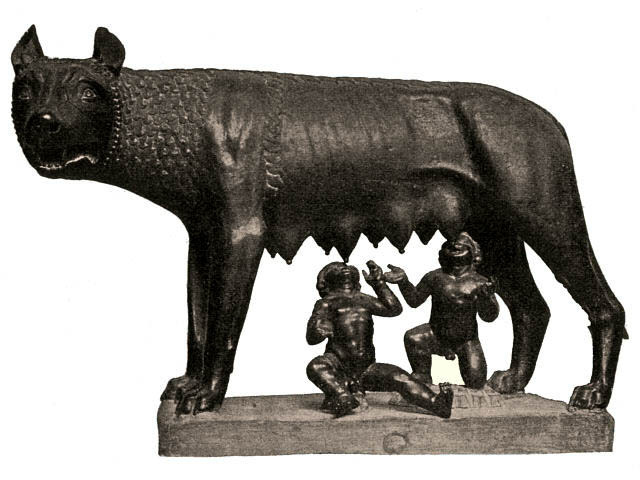 The story goes that the founders of Ancient Rome were named Romulus and Remus who actually suckled at the teat of a wolf. They were raised to have animal instincts and unrivaled strength. The foundation of the empire was rooted in a story that moved man beyond a place of culture and sophistication to a place of rugged determination fueled by fierce, often brutal independence. Many make the comparison between the decline of the Roman Empire and the decline of the United States and perhaps there is some merit. But the real strength in the foundation of the people of the United States has been in the recognition that people have God-given rights and these same people are capable, encouraged, constitutionally authorized to self-govern. The Constitution protects men from one another and from wolves. The significant difference between the United States and ancient Rome is on its foundation. In the American system of government, the crown has been given to the people. Every American is a “king.” And, when everyone is a king, no one is a “King”. The fall of Rome may have been fated, but not the fall of the American, not the Samaritan-Americans. There is a law at work that leads these people forward regardless of the challenge. Americans find their way because they are not like the wolves. They are sons and daughters of the good Samaritan. 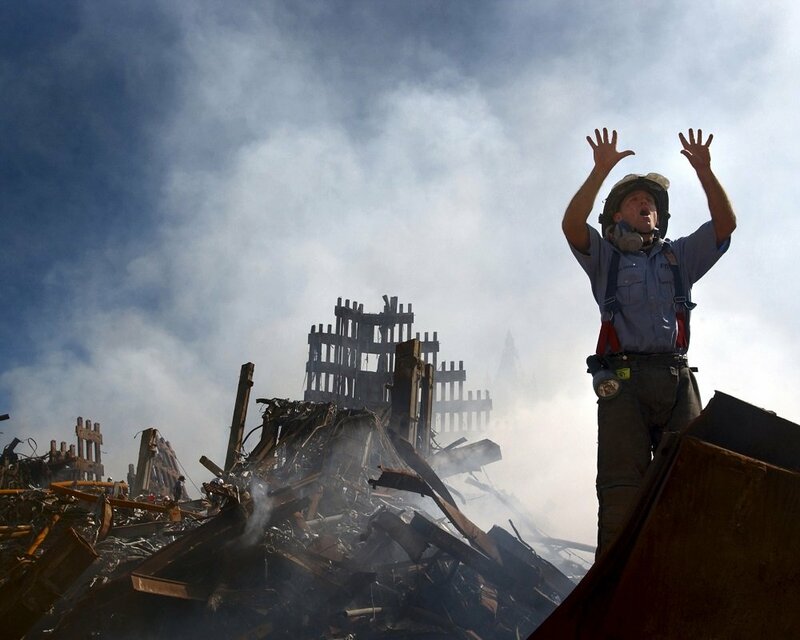 America is a city on a hill protected by the strength of thousands upon thousands of Samaritans. These Samaritans fought to give their descendants a freedom from tyranny through the most remarkable system of government ever invented by people. Good Samaritan descendants fought at the battle at Guadalcanal. They stormed the Beaches of Normandy. They continue to fight for their fellow Americans and die, sometimes without the public noticing – but never without our gratitude and respect. There is a calling to serve the United States of America as our forefathers did before us. Though we are not storming the beaches of Normandy, Americans are deciphering good policies from bad ones and learning how to make their voice heard amidst all the noise of the self interest of the strong. Americans do not get along with wolves. Americans are doing good things throughout the world for no reason other than the fact that they are Americans. 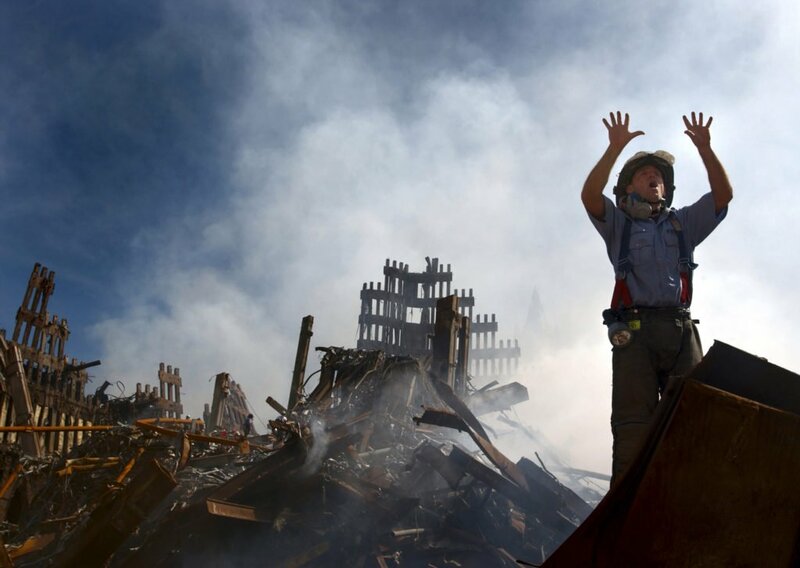 These brave Samaritan-Americans are the very same men and women that rushed into the Towers to save people from death as the wreckage of the World Trade Center collapsed in on them. They showed that bravery was something innate in them. It was woven into their fabric as closely and naturally as the stars and the stripes are sewn into their flag. It’s in their DNA. They can do nothing else but help their neighbor. And that’s just a good Samaritan. And that’s just an American. Experienced public relations professional with a demonstrated history of success working with nonprofits, businesses and entrepreneurs. Skilled in Website Design & Development, Marketing & Advertising, Corporate Communications, Strategic Planning, Social Media, and Graphic Design.